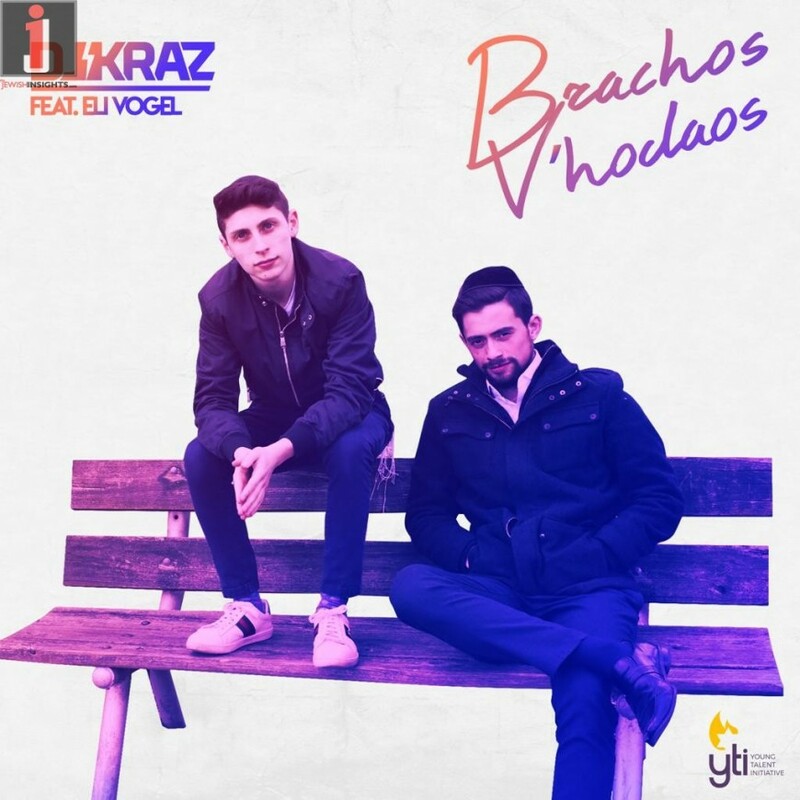 Brachos V’Hodoas – a powerhouse EDM Purim – flavored anthem with the Music Video to match featuring DJ Kraz and Eli Vogel. Celebrating our special connection to our Father in heaven, appreciating what we all have in that cherished relationship with Hashem, and striving for existence in that higher place of spirituality even while in the often contradictory real world. This song and full-scale music video is jam packed with YTI talent on every. single. level. Featuring perhaps every EDM musical trick in the book by our very own DJ Kraz. 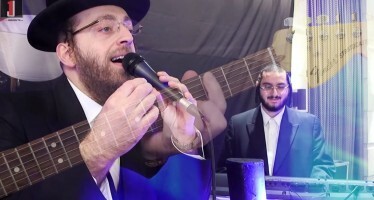 Eli Vogel brings his always deep and passionate vocals, raising us all up along the way with his real and personal feeling for these powerful words we say every day in Davening – Yishtabach Shimcha La’ad Malkeinu. Come and hop aboard, as we bring that “spirituality to the city”. 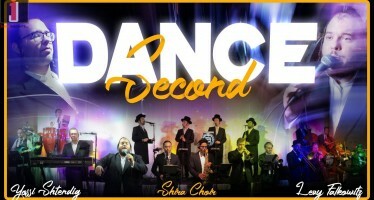 Bringing that musical inspiration, and then some, in the most DJ Kraz of ways, to the streets of New York City and then finally, to the halls of Berditchev (Lakewood, NJ). Passion, connection, spirituality and a large helping of forward thinking musical approach, all brought together by one of our greatest producers and most dynamic vocalists in their own unique way. ENJOY! And have a Freilechen, meaningful Purim.